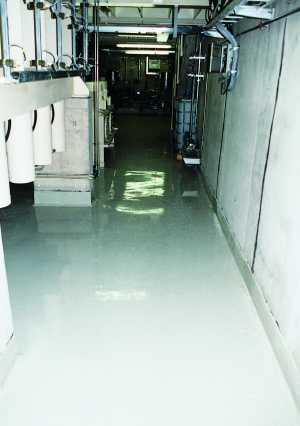 Laying of SCHUCH industrial flooring to customer specifications, either high-load, non-slip, acid-resistant etc. 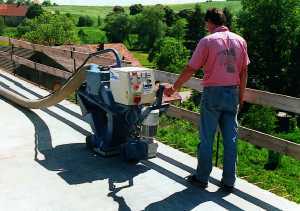 on foundations, concrete plinths . 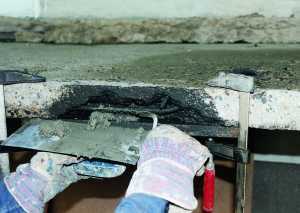 . .
Extensive concrete repair using proven materials ensure the re-profiling and protection of reinforcements and concrete. 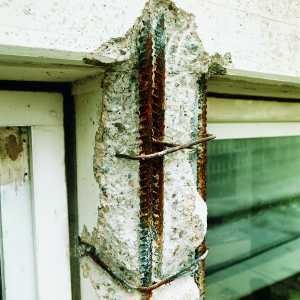 With this kind of damage dont scratch your head. . .
. . . call in the specialist. in sewage works, agricultural systems . . .